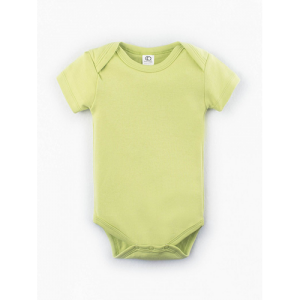 Available in several attractive colors, our infant long sleeve onesies make the perfect gift for new parents regardless of whether you have a boy or a girl. 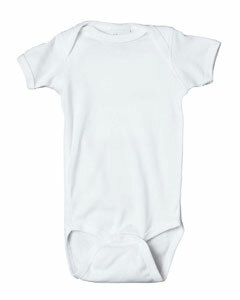 Made from 100 percent combed, ringspun cotton, our infant long sleeve lap shoulder onesies have a reinforced, three-snap closure on the binding. 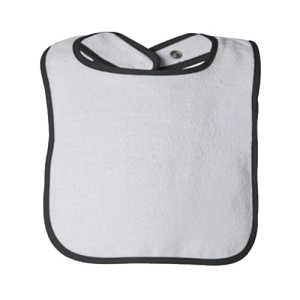 They are high-quality and keep their great looks no matter how many times you launder them. Our infant long sleeve creepers aren’t just warm, great-looking and comfortable — they’re also customizable. 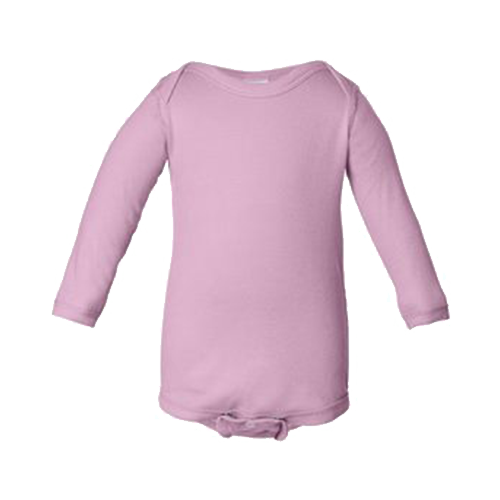 You can customize an infant long sleeve creeper simply by visiting our user-friendly Design Station. 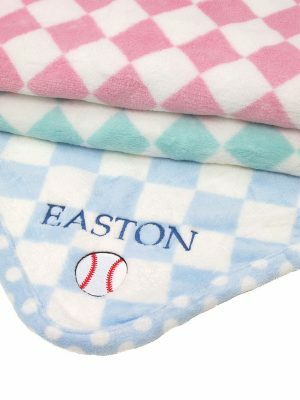 To personalize your infant long sleeve creeper, you may want to add a picture of your newborn to the front of the garment, or you might choose to add a photo of your family pet on the back. Some people like to monogram their creepers with their baby’s initials, while others like to put a family tree on the creepers they order. 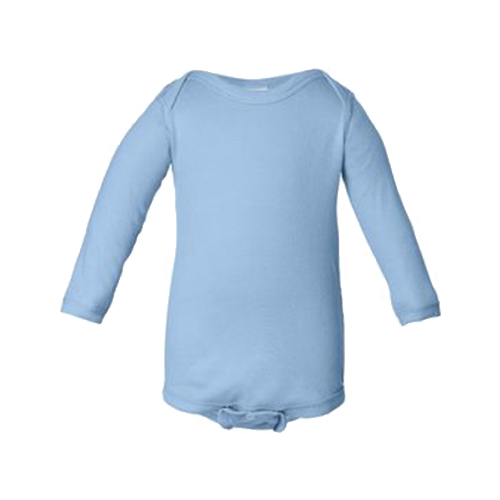 Our personalization options enable you to make an infant long sleeve creeper you’ll be proud to dress your child in every day. 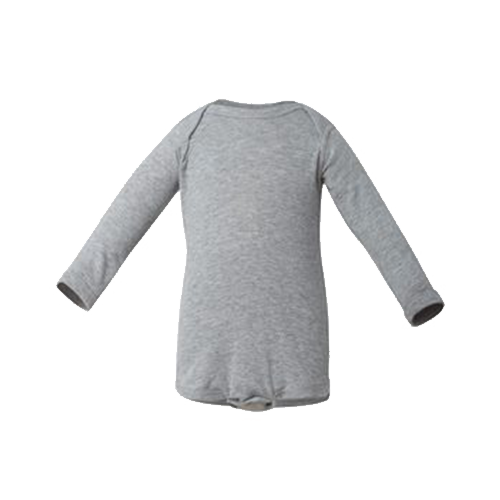 It’s an added bonus that our infant long sleeve creepers are available at a standard low price. 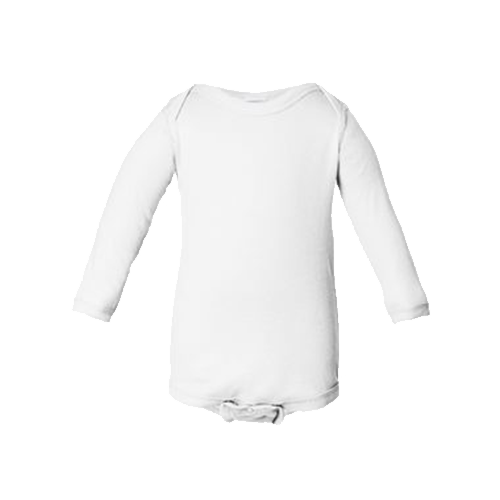 If you have questions about our infant long sleeve creeper or any of our other products, contact us at info@cottoncreations.com and we’ll answer them as quickly as possible.